Handmade felt puppet wholesale from Nepal. 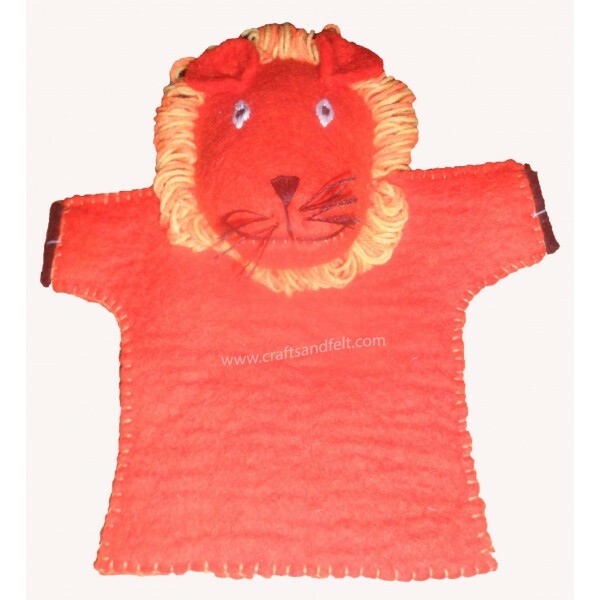 Handmade felt lion design puppet wholesale from Nepal. It is made by 100% wool.This hand puppet is available in different colors for wholesale.